What started as a simple home decor shop has, in the past decade, matured into a South Austin favorite for wine, small bites, and stylish home furnishings. Now Aviary Decor & Lounge has plans to become a full-service wine bar and kitchen. 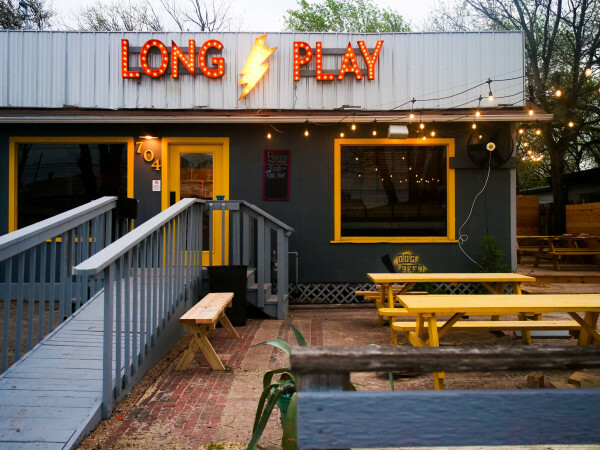 Aviary recently launched a Kickstarter to fund a massive renovation of the 1,200-square-foot space on South Lamar Boulevard. Co-owner Marco Fiorilo and his team hope to raise $50,000 to build a full kitchen, enlarge the bar, spruce up the deck, and complete the space's transformation. 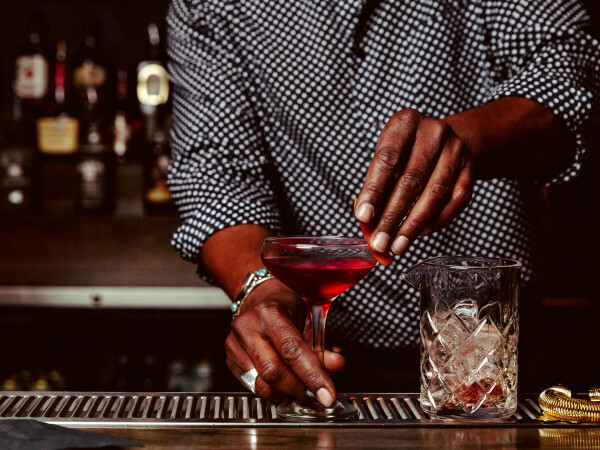 "With the addition of wine, Aviary has evolved, redirected, rebranded, and ultimately grown, and so with it have the demands and needs of both our patrons and the business. 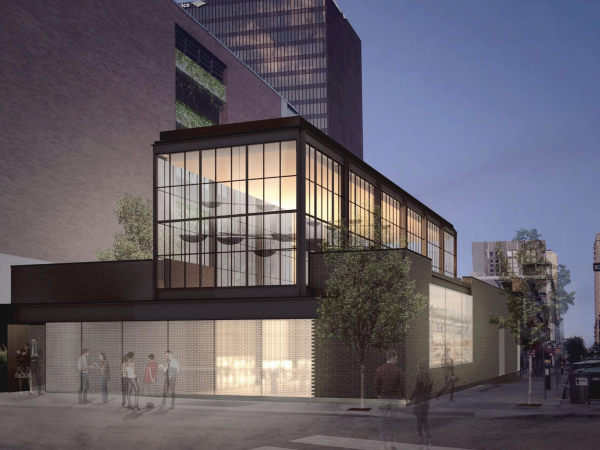 We’re excited that it has finally come time to redevelop Aviary as a full wine bar and kitchen," says the Kickstarter. 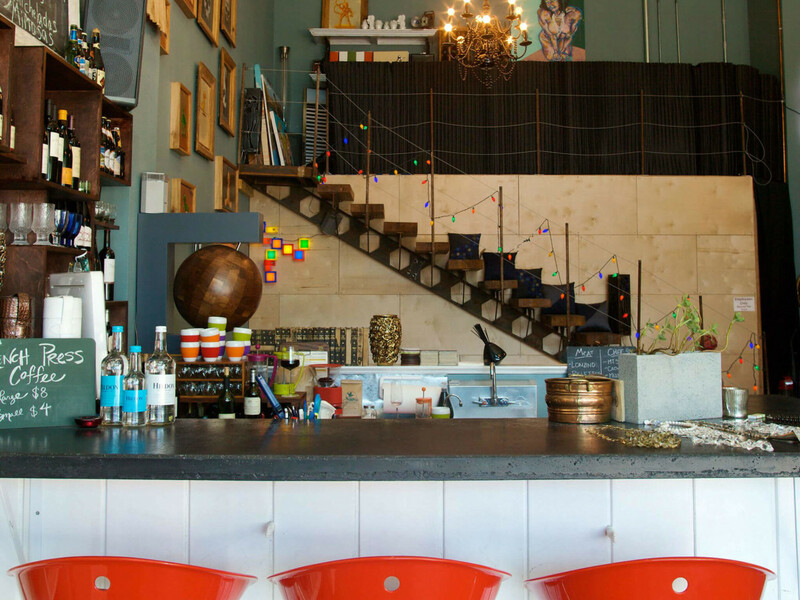 Currently, the neighborhood gem serves cheese and charcuterie plates and carries about 30 wines. In its next iteration, Aviary will launch a comprehensive food menu — complete with raw bar — and hopes to expand the wine selection to 200-300 offerings. Aviary will also add lunch hours, as well as service on Mondays. While the space and concept may be changing, Aviary pledges to maintain the strong sense of community that it has nurtured for the past 10 years. "Though wine is the priority in revamping the business, Aviary is so much more than a wine bar. It is a community gathering place, a sanctuary, and true nest for all that is weird and brilliant about Austin," the campaign states. To celebrate the launch of the Kickstarter, Aviary is hosting a pig roast Saturday, July 9.